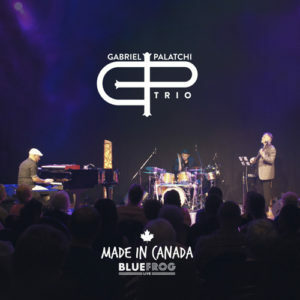 Gabriel Palatchi has been touring the world, but found time about a year ago to stop by in his new home-base, Canada, to perform this viscerally exciting set at the Blue Frog Studios in British Columbia to a polite and highly appreciative audience. Mr Palatchi tells us that he spent some time under the tutelage of Chucho Valdés and if anything has rubbed off onto the young neophyte it is the indomitable spirit to dive into his deep ocean of ideas with vim and vigour, just as Mr Valdés does in studio recordings and on stage performances. But that is where any (unintended) gratuitous comparison ends, for Mr Palatchi is his own man and the originality of his vivid compositions tells that story rather well. 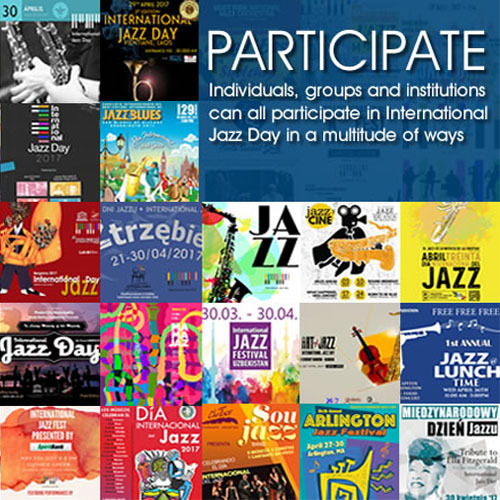 He also has something else going for him and it is this: tirelessly peripatetic Mr Palatchi seems to have been subsumed by the music of those places – especially in South America – where he might have spent some time. His “tango” is sensuous and instantly recognisable. But it is also new for it is easy to discern on “El Siete”, but it is also clear that Mr Palatchi, while being true to the iconic and revered Argentinean traditional form, is not afraid to put a twist in the rhythm of the performance of this one. And he follows this up with a wonderfully modern take on the chacarera on his “Chacaranda” that takes one by surprise. Of course, Mr Palatchi has always been a restless innovator who has refused to stay within the confinement of convention and he gives notice of this once again on this recording with the percussive tumbling grooves of “What Da Funk”, a witty take on electronica. Appropriately he also makes marvellous use of the Nord synth inspiring a vigorous solo from bassist Kerry Galloway and an energetic response from his drummer Chema Gonzalez as well. The song breaks into with a wonderful, somewhat dark bridge, where Mr Gonzalez displays the full array of his virtuosity as well, before closing in a blaze of glory. Mr Palatchi has made five recordings in all, and despite the relatively small output shows himself to be a mature composer as well. His music has an immediately recognisable style which reconciles progressive technique with melodic directness. His musical language is complex but is always broadly accessible. He also has a wonderful way of melding traditional forms into his seemingly unending flow of contemporary ideas. His very distinctive vein of audacious virtuosity is always informed by an inner lyricism and he puts this to remarkable use throughout this performance This is wonderfully exhibited on the last three selections of this recording – especially on “Chacarera Salvaje”, which is alluring for its explosive energy and sharply defined character. The song is a superb example of how Mr Palatchi is clearly unafraid to approach technical difficulty, even relishing these with more astringent and angular moments.